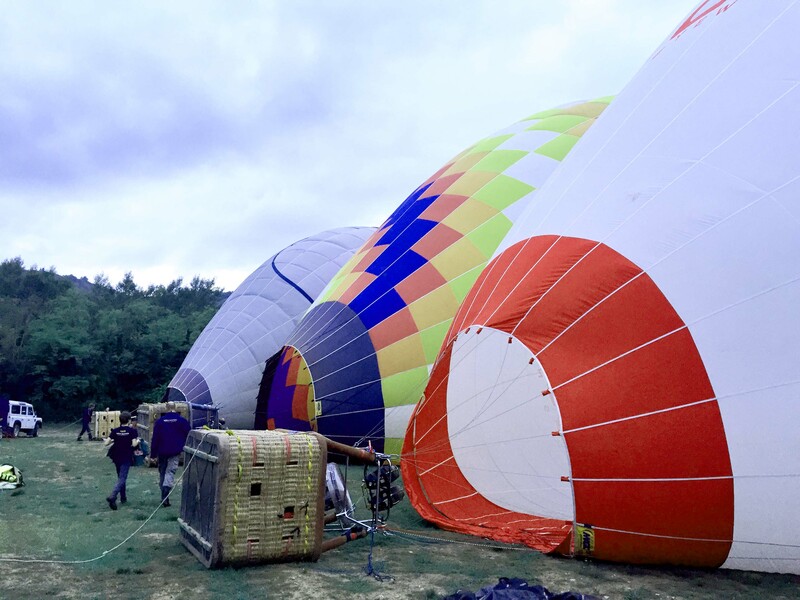 More and more people are choosing the hot air balloon as an experience to share or give to loved ones on special occasions. Give a special moment with a loved one; it becomes an opportunity to live together or give a great thrill of flying like a balloon. You can choose art cities like Siena, Florence, Ferrara, near Rome or gloss over the true nature of the Tiber, the flat valleys of Chianti , Lombardy, or close to the mountains of Piedmont. A really new and original gift, but also very romantic! 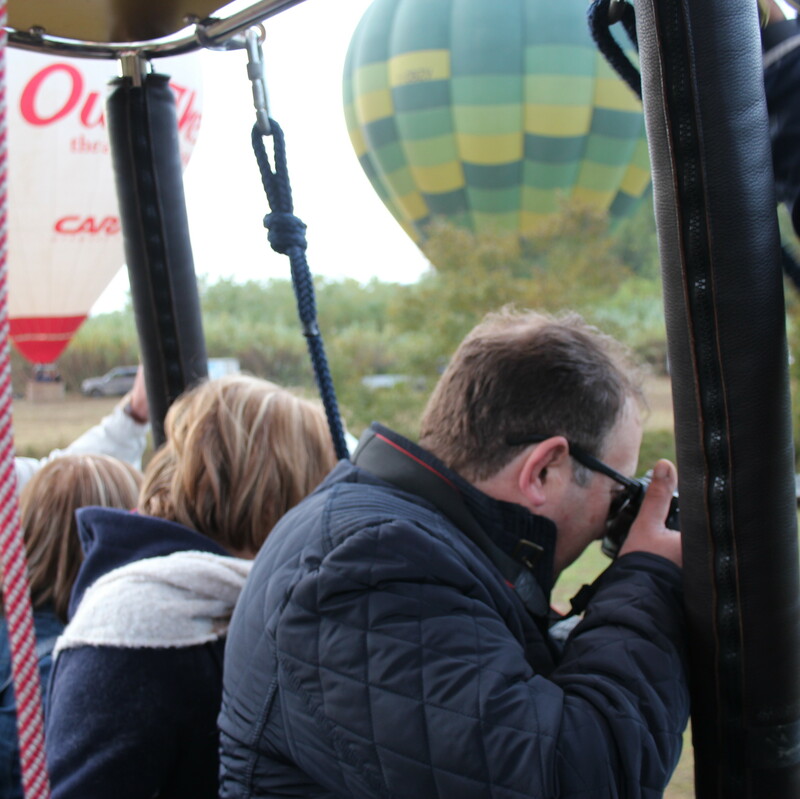 An important event always provides an unforgettable gift, as it is unforgettable balloon flights. 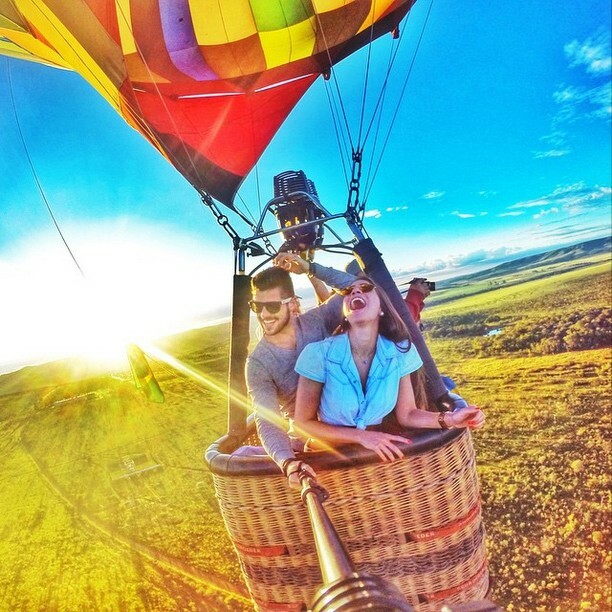 Treat yourself with your partner a special moment together intensively to live with your family, a trip to remember all flying in a balloon. Will certainly be a memorable and original gift! of our unique 360 degree view! From the top you will see deer, hares, pheasants, wild boars, and all that nature will show us. you always know where it takes off, but never where the wind will take us ! 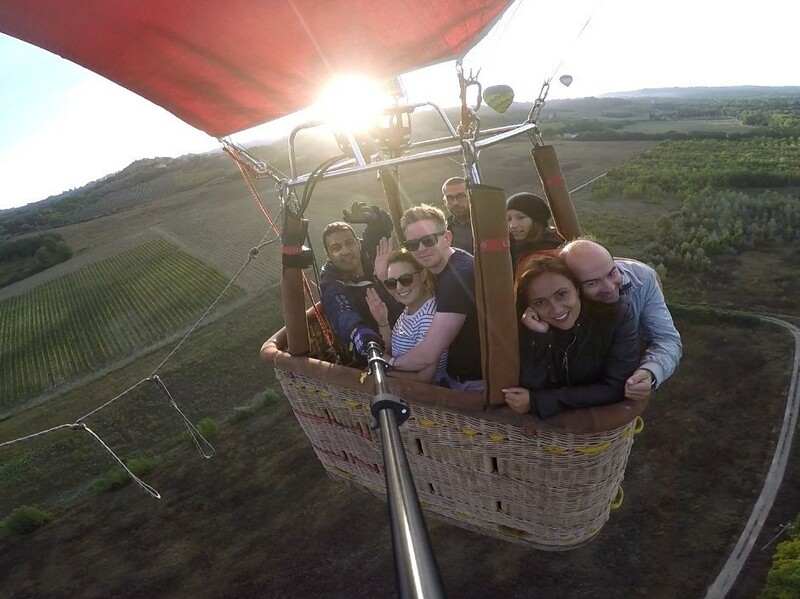 Hot Air Balloon to Rome and the Roman countryside. 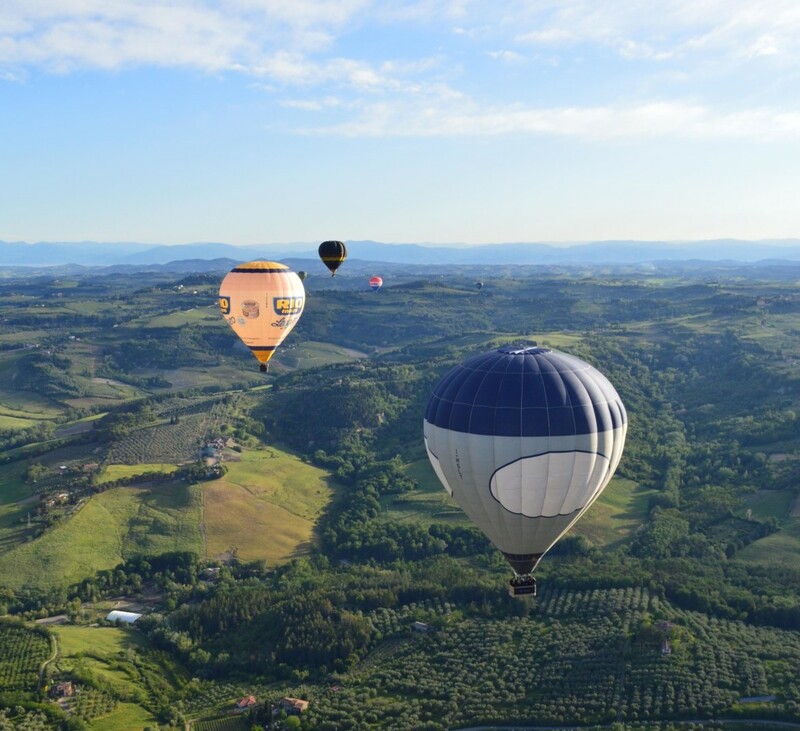 Balloon Team Italy Also caters for Balloon Flights in the vicinity of Rome and Lazio; the Flights will take only 30 minutes from the city of Rome, in the valley of the Tiber, exclusive Flights from 2 to 50 persons or groups. 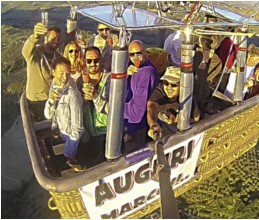 Hot Air Balloon Flights to Rome. 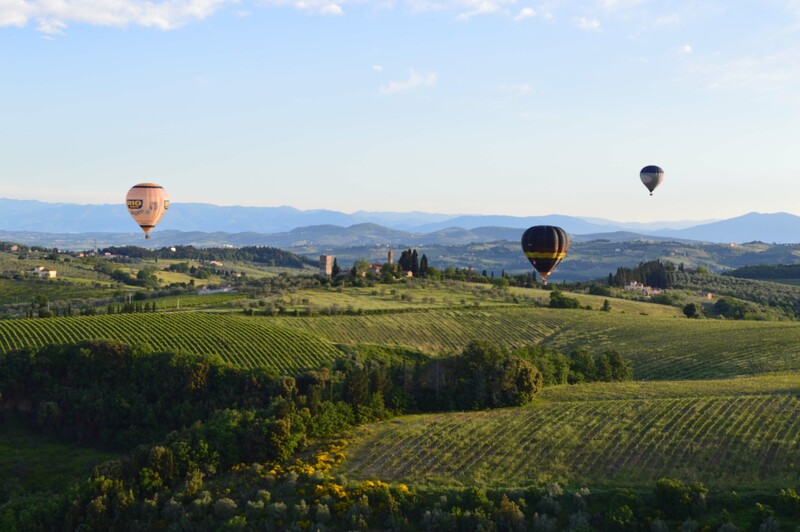 We'll let you fly in a balloon, only 50 km from Rome, or in Tuscany, in the Chianti region near Florence, Siena, Lucca, Montisi, Pienza, San Gimignano, Colle Val Delsa, Poggibonsi, Monteriggioni, Volterra, Montalcino, Buonconvento , Val D'Orcia, Crete Senesi; a lot of Scenic Flights Throughout Tuscany ... and over the rest of Italy! 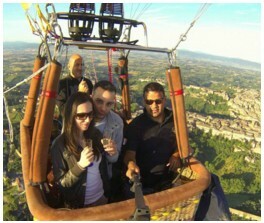 Do not forget your camera, and your desire for a great adventure in a hot air balloon. We look forward to seeing you flying with us. 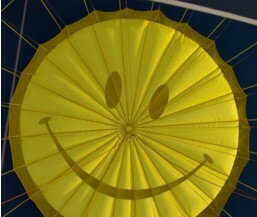 Fly Hot Air Balloon an original gift idea! 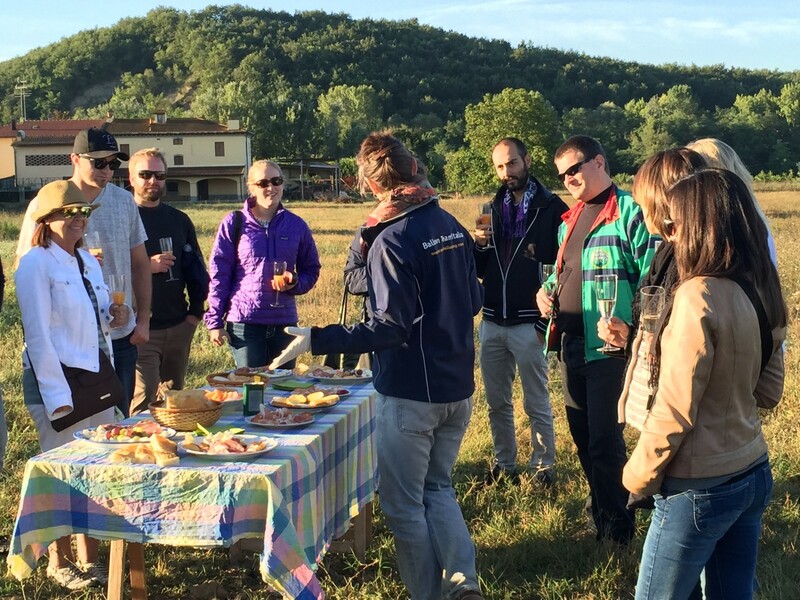 Rise up gently from the ground and discover Tuscany, Siena, Chianti from an alternative perspective! 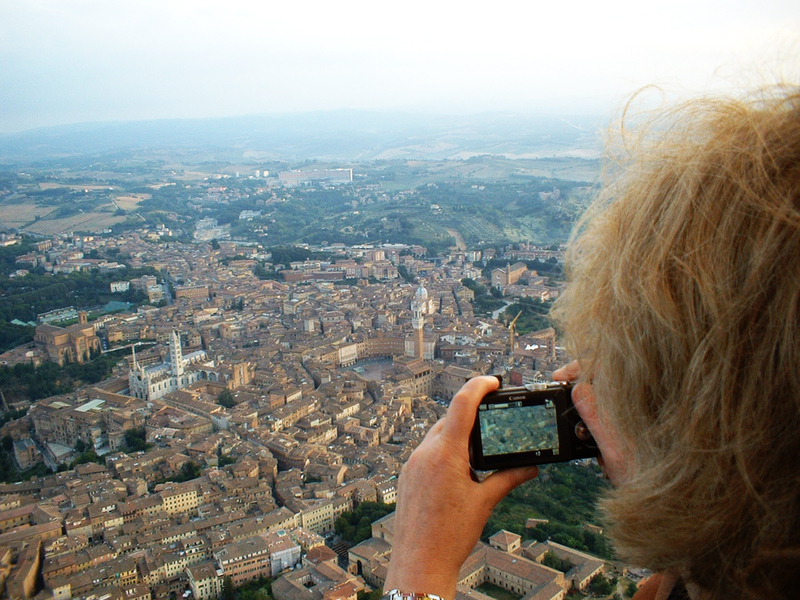 We are pleased to be in a "position" to offer you Tuscany and Lazio, from another perspective, a privileged point of view. Flying with us can be an original gift idea! 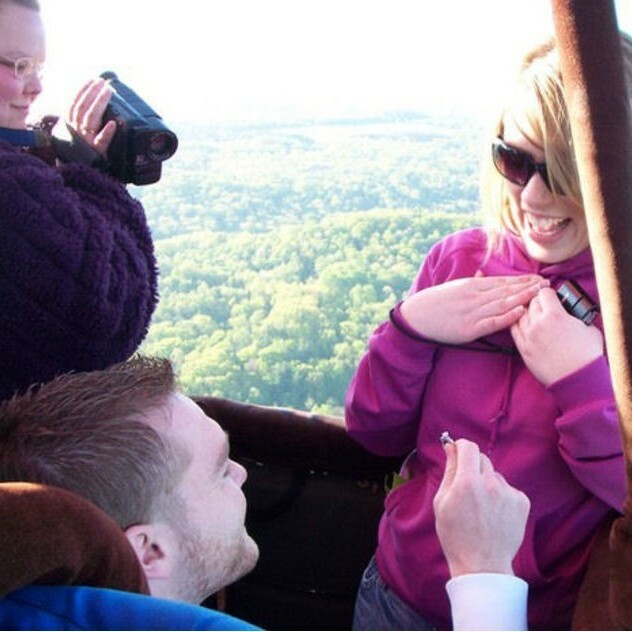 You could take the chance to fly in a hot air balloon for an anniversary, a birthday, your honeymoon, or even ask your partner’s hand in marriage while you are aboard together! In any case it will be an unforgettable experience!!! 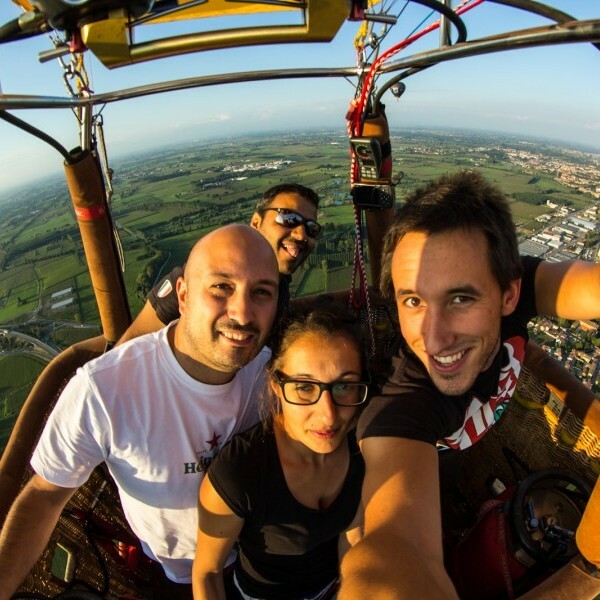 Welcome to Tuscany and Lazio Hot Air Balloons website! Here you can discover the magical world of hot air balloons Which has fascinated people of all ages for over two centuries. 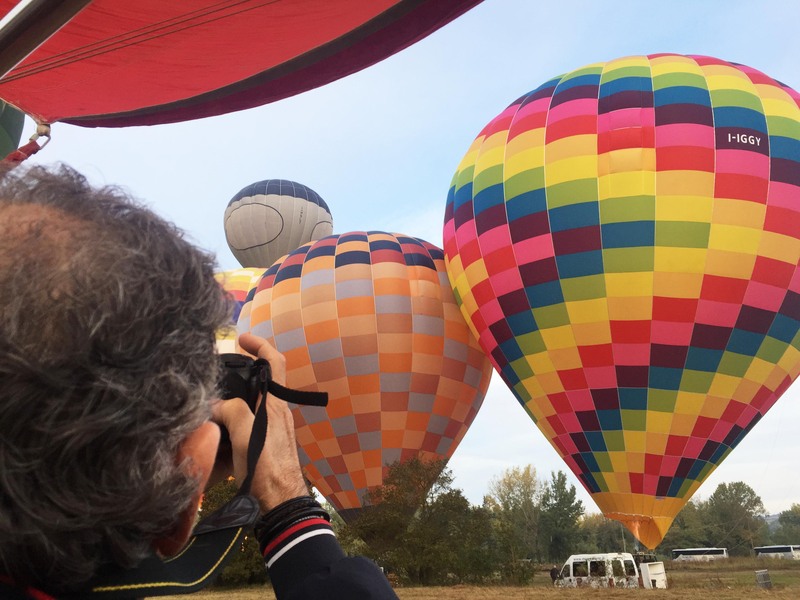 Many pictures are self explanatory, but the magic of flying in a hot air balloon is so indescribable That You'll just have to try flying in one! 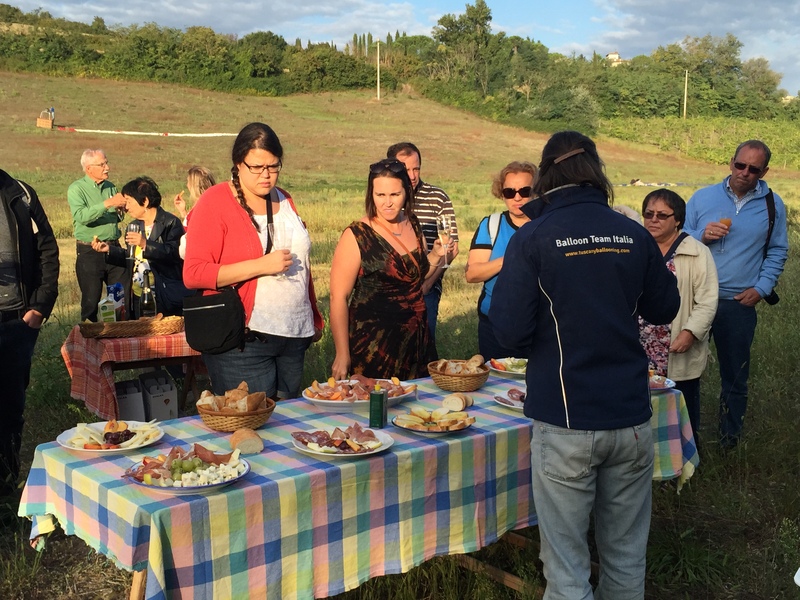 Tuscany offers unique world renowned scenery and it is the most famous tourist destination. 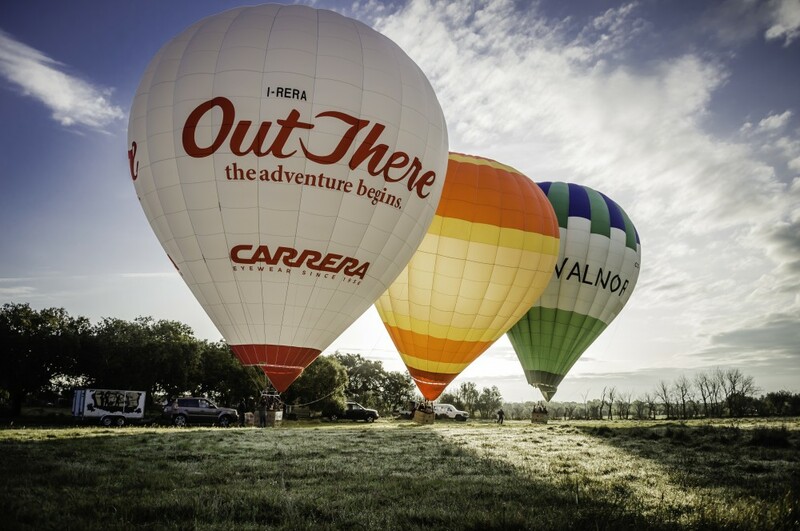 From the vantage point of a hot air balloon, you can admire luxuriant woodlands, ancient cities, hills and vineyards.